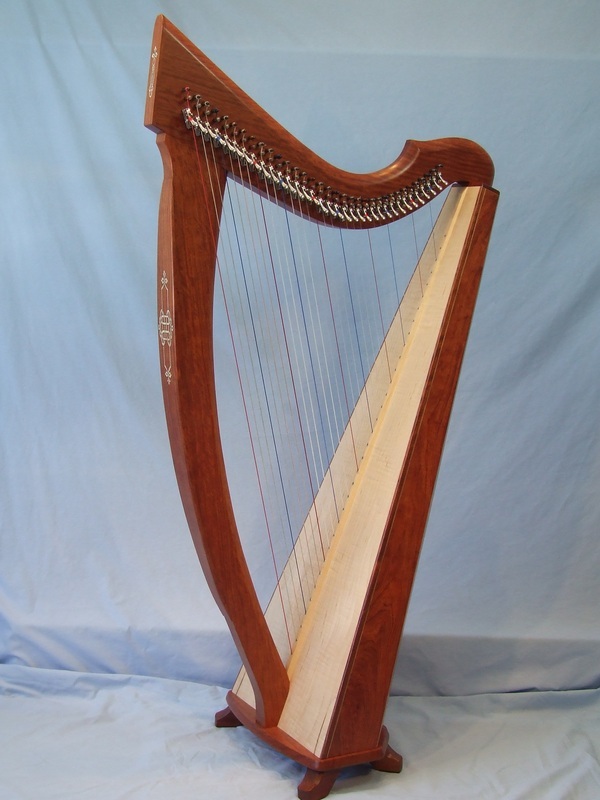 Welcome to West Coast Harps - specialists in providing high-quality harps, hammered dulcimers and bowed psalteries to buyers across Canada for the most competitive price. Owner Alison Vardy has a wealth of practical experience to assist you with making the best choice for your dreams and your budget. 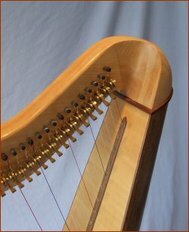 West Coast Harps ships Canada wide - from coast to coast to coast. 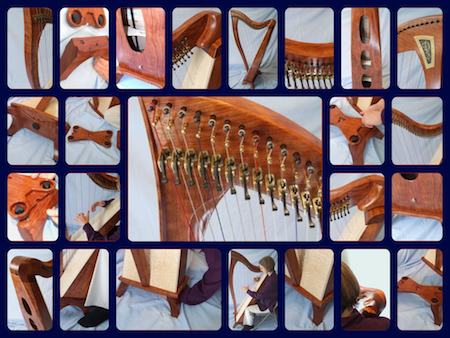 Enquiries welcome with detailed quotes including shipping and any applied taxes provided on request - no surprises!